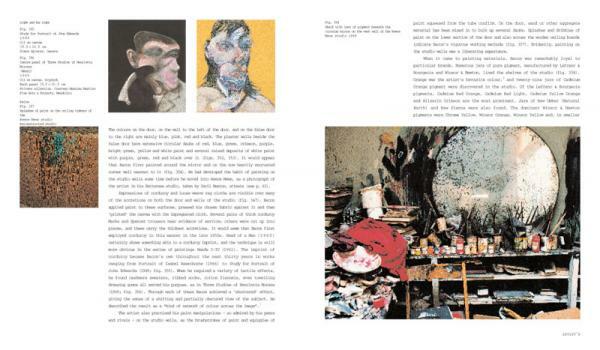 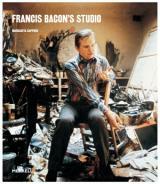 Francis Bacon (1909–1992) is widely regarded as one of the most important post-war painters, and his work is represented in major public collections worldwide. 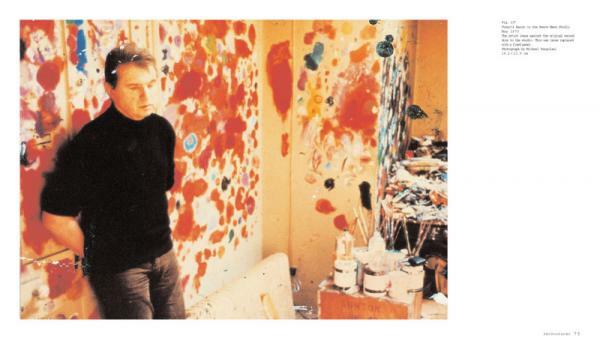 The extraordinarily rich contents of his studio at 7 Reece Mews, South Kensington, London, in which the artist worked from 1961 until his death, provided the impetus for many of his most important paintings. 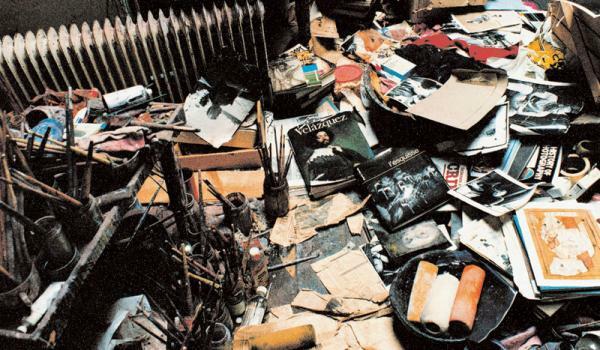 The studio contents totalled 7500 objects, among them books, photographs, artists’ materials, slashed canvases, works on paper and handwritten notes. 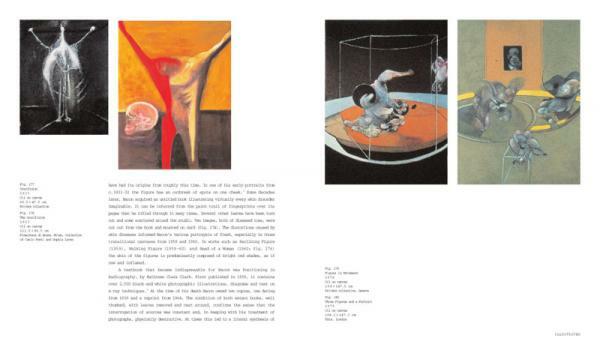 Together they offer unprecedented insights into the source materials and working methods of one of the giants of modern art. 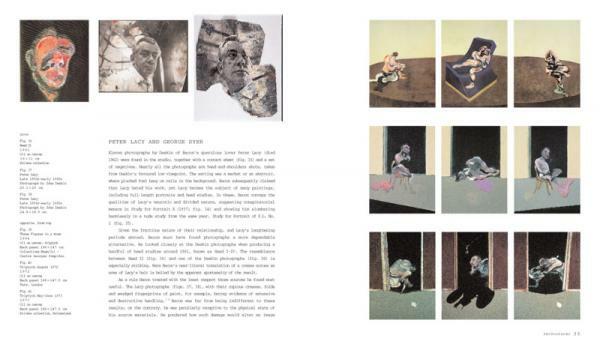 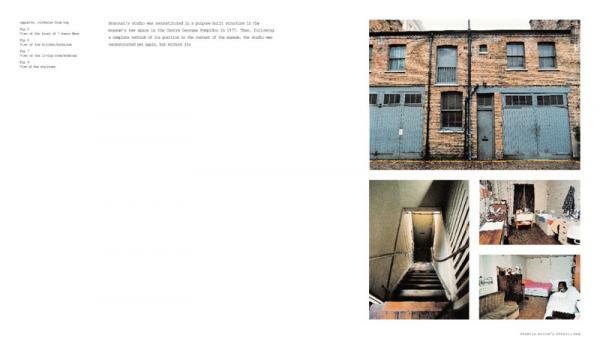 Margarita Cappock is Head of the Permanent Collection at Dublin City Gallery The Hugh Lane, Dublin.